Marine scientists in B.C. have for the first time seen a killer whale drown a baby of the same species. The researchers watched the orca infanticide as it unfolded off the northeastern coast of Vancouver Island on Dec. 2, 2016, and published their findings in the journal Scientific Reports this week. 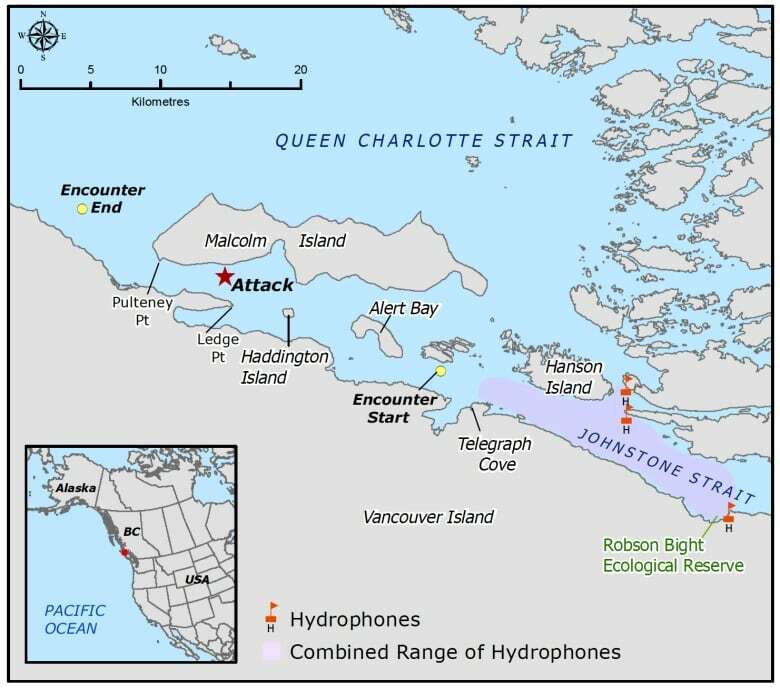 Cetacean ecologist Jared Towers remembers heading out on the water with two colleagues after underwater microphones picked up some transient killer whale calls that seemed a bit strange. The researchers tracked down the whales, identified and photographed them and were about to leave when they noticed some splashing — it looked like the orcas might have found some prey. 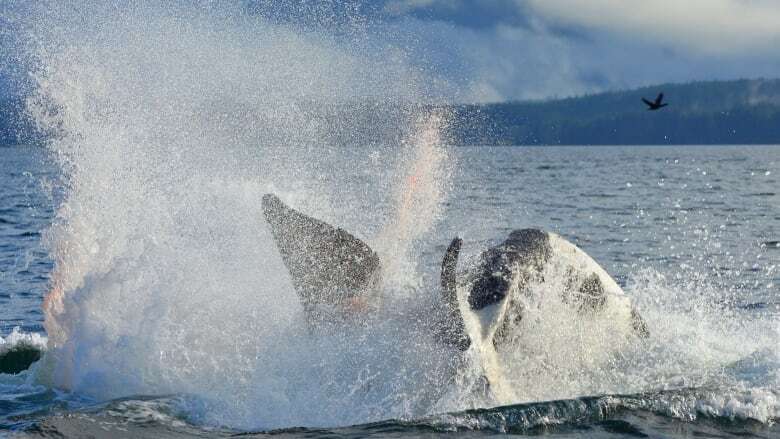 "That's when we realized that the calf — it was a brand-new calf in the group — it wasn't surfacing at all," Towers told CBC News. "Then the male, who was unrelated to the mother of the calf, swam past the boat with the calf hanging out of its mouth, and that's when we were really quite horrified and fascinated." Infanticide isn't unheard of among mammals. Lions do it. Primates do it. Even some bears do it, but it hadn't been documented in killer whales before. Towers described the distressing scene as something that he'll never unsee, but the researchers quickly realized the significance of the event and stuck around to watch the aftermath. Over the next few minutes, they observed as the calf's mother and her relatives chased the male around, while the male's mother tried to fend them off. There was more splashing, and a hydrophone below the water captured the frantic calls of the whales. "That all kind of came to a grinding halt when the mother of the infant hit the male so hard that … his blubber was shaking on his body and you could see blood flying through the air. That was kind of the final impact, but he never let go of the infant," Towers recalled. 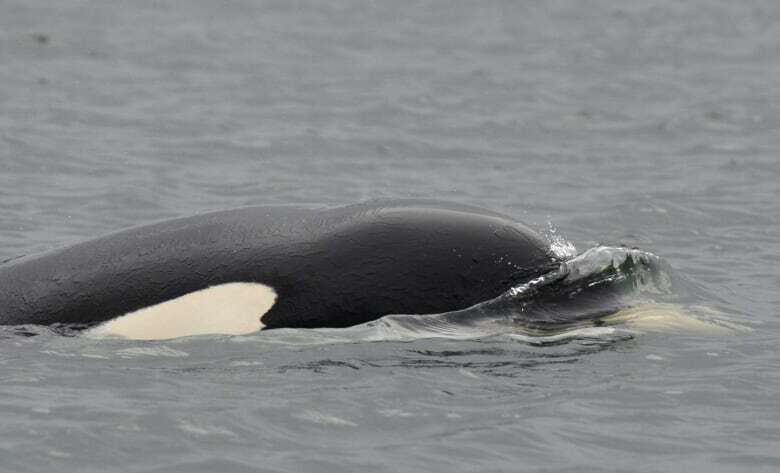 Despite the fact that transient killer whales feed on other mammals, including seals, seal lions and young cetaceans from other species, the adult male and his mother did not feed on the baby orca. That led the scientists to suspect this was an example of what's called sexually selected behaviour. In other words, they believe the 32-year-old male killed the calf so that he could mate with its mother. 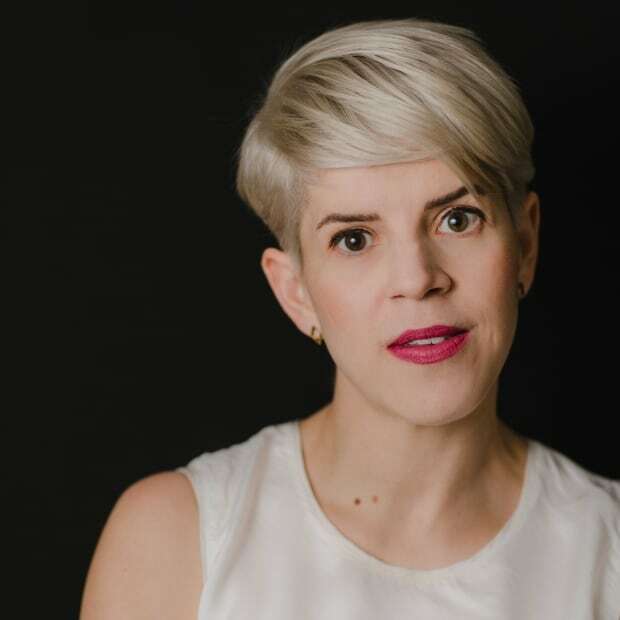 "In other mammals, we know that in a lot of cases males kill infants, because it forces the infant's mom into a fertile state much quicker," Towers said. And in a twist unique to orcas, the male's mother got involved. 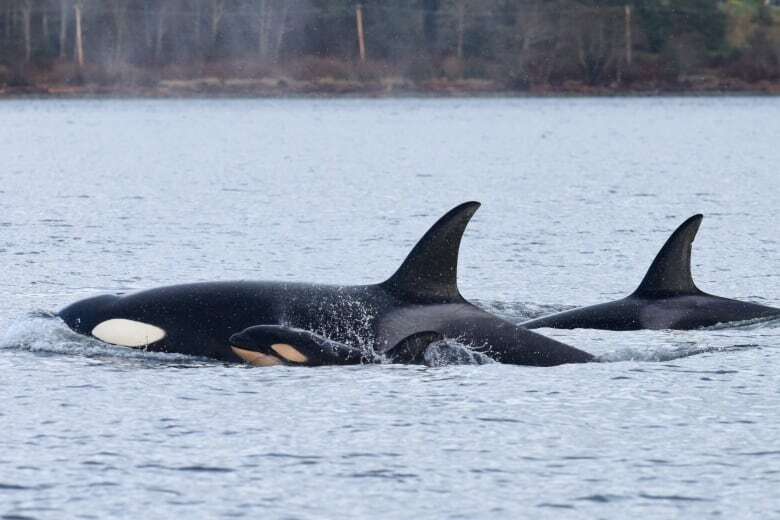 "Killer whale moms are notorious for helping their adult sons and daughters by sharing food with them and leading them, and maybe even providing mating opportunities for adult male offspring," Towers explained. The encounter brings into question some previous assumptions about the sexual behaviour of killer whales. Because female orcas are the leaders of their pods, researchers have often guessed that they could be choosy about their mates. "Looking at the behaviour we've observed, we're now beginning to think that it's quite possible that females don't have a lot of choice when it comes to breeding," Towers said. But he added that the infanticide proves that even after 40 years of observing orcas in the wild off the B.C. coast, there are still huge gaps in our knowledge about these marine mammals. An earlier version of this study misidentified the journal in which the scientific study was published. The study was published in the journal Scientific Reports.